As a rule of thumb, this blog was never meant to cover matters such as economics and politics. Simply because it’s subject matter that doesn’t mesh well with game related issues. However, recently some interesting news came to my attention that’s a bit unusual from the norm. It’s not often that we hear of someone involved in the games industry in some form, eventually end up on the political stage. 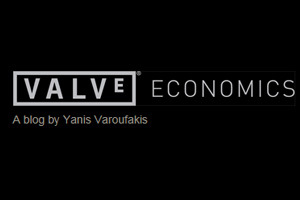 Yanis Varoufakis is the new finance minister of Greece, but what’s surprising is his prior involvement with Valve. Apparently Gabe Newell, the co-founder and managing director of Valve was dealing with a problem related to linking economies in two virtual environments. He noticed that there were similarities with the way payments were balanced with that of Greece and Germany, at the height of the euro crisis. As a political economist and self-described “libertarian Marxist”, Yanis Varoufakis was documenting the effects of the crisis on his blog. With his background in economics, he prescribed solutions that he believed would help Europe resolve the crisis. He also studied game theory (strategic decision making) and written several critically acclaimed books. Gabe Newell was impressed with his work and contacted him to help out with Steam’s virtual economy. 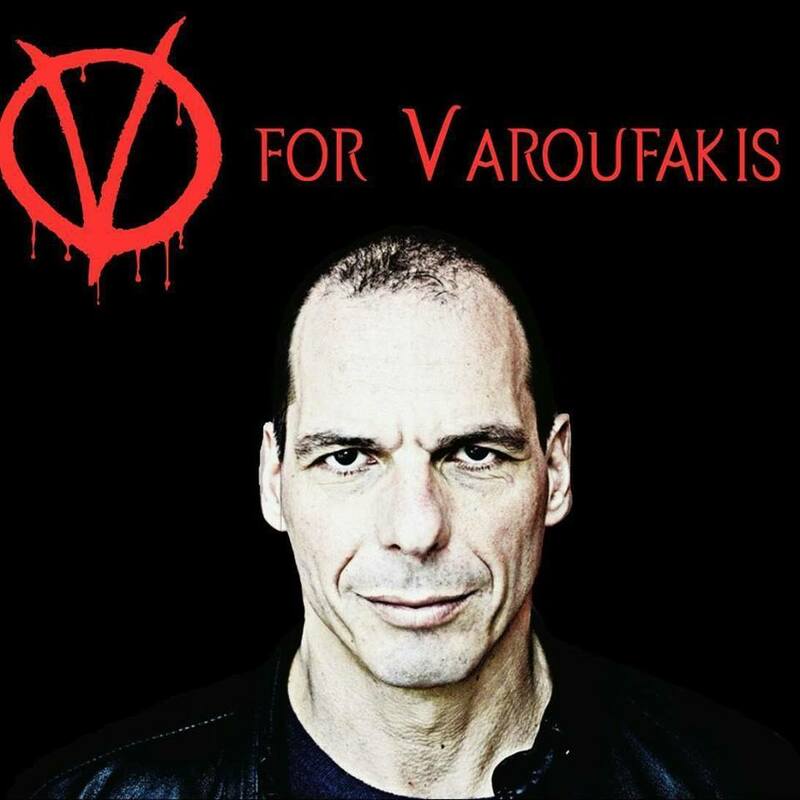 Mr. Varoufakis has a reputation for speaking truth to power and gaining hundreds of thousands of fans in the process. Intellectuals, economists, open democracy advocates, think tanks and plenty of ordinary folks endorse his views on the economy. Particularly on the issue of austerity measures within the EU, he is a vehement opponent. Anyone following recent developments in Europe will have noticed that Yanis Varoufakis has created a bit of a media frenzy. Predominantly for his casual dressed-down style, anti-neoliberal stance and his resemblance to a certain famous Vulcan. While he may have won over a lot of people, that doesn’t mean much in the grand scheme of things. His views run counter to that of the EU establishment and it’s unlikely his proposals, will ever be mildly considered. Here, within the hallowed atelier of 16-BIT Shock HQ – rebels and radicals are honoured for their fortitude. However, social, economic and political issues within the European Union are of great complexity. Any policy that is taken ultimately affects the lives of roughly 500 million citizens. For this reason alone, no action should be looked upon as a mere triviality. Irresponsible lending and irresponsible borrowing go hand-in-hand, I hope cool heads and wise policy will win in the end.